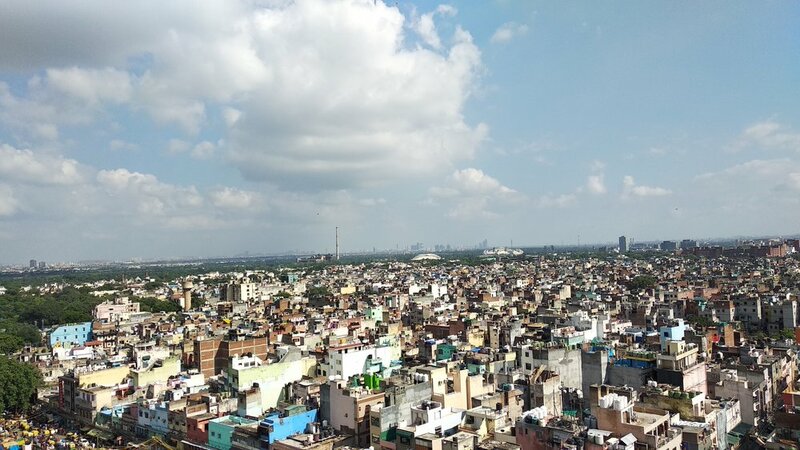 How can India manage its urban transformation so that it builds inclusive, sustainable, green 21st century cities? How can India meet its energy needs as a growing economy while shifting toward cleaner energy? How can India overcome the twin challenges of declining agricultural productivity and weak human capital to create productive jobs in a rapidly changing 21st century economy? How can India leverage its technology advantage and create an innovation eco-system while protecting individual and community rights? How should India respond to shifting geo-political trends and re-position herself in a changing global order? India today is at the cusp of significant developmental transitions. Choices made will fundamentally shape its future developmental trajectory. The policy challenge today lies in identifying appropriate pathways and institutional mechanisms to negotiate these transitions and set India on a path toward a sustainable, inclusive future. While identifying appropriate pathways, India has to navigate important tensions in our polity. One important tension is the often conflicting needs of rural vs urban populations, best demonstrated in the on-going agrarian crisis. Finally, India is dealing with these transitions at a time when public discourse has become increasingly sharp and polarized often blurring the lines between critical engagement and partisan endorsement of ideas. This polarization has made sober, objective evaluation of policy choices confronting India today, difficult resulting in the adoption of short term and often unsustainable quick fixes. The opening panel to CPR Dialogues 2018 will explore these broad themes with a view to understanding the nature of the policy choices India confronts today, the intersections between them, government’s perspective on the way forward, and the broader political economy.